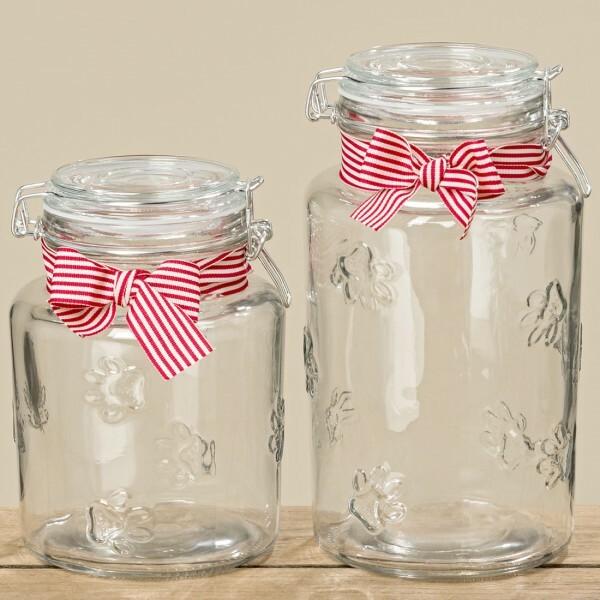 Product information "Paw Print Kilner Jar"
For the pooch in your life we have these clear glass kilner jars with paw print and red and white bow. What a cute storage jar for all the treats. Related links to "Paw Print Kilner Jar"
Customer feedback for "Paw Print Kilner Jar"